Services | Northern Lights Energy Companies, Inc.
As the Rocky Mountain Region’s largest slickline provider, the services and products we offer are both vast and customizable. 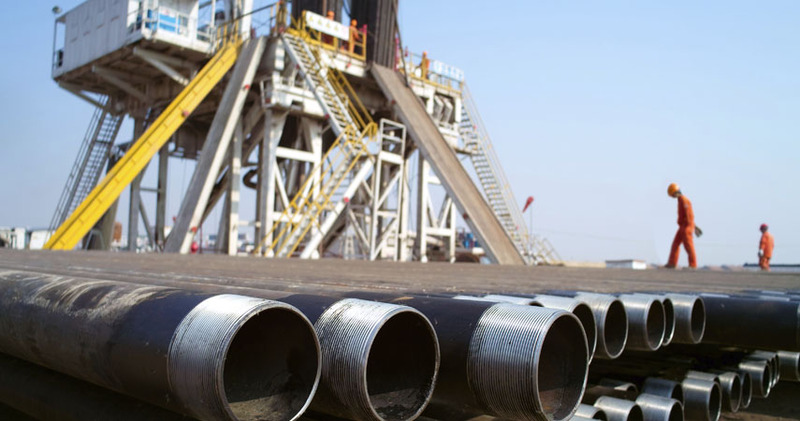 Our work includes wireline services, as well as fabricating and manufacturing steel and aluminum. If you don’t see what you’re looking for here, give us a call, and we’ll see what we can do for you.